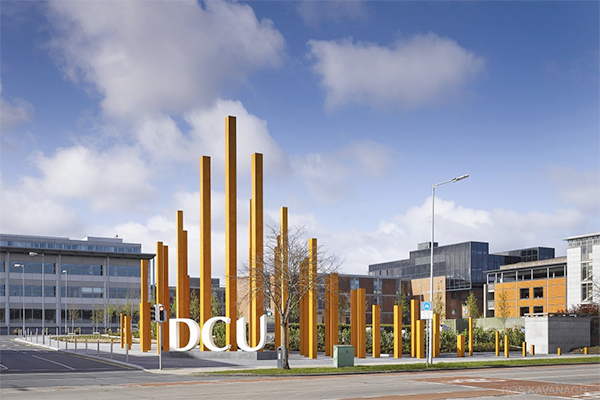 A group of students in DCU launched two petitions on campus. One is calling for an end to automatic union membership. 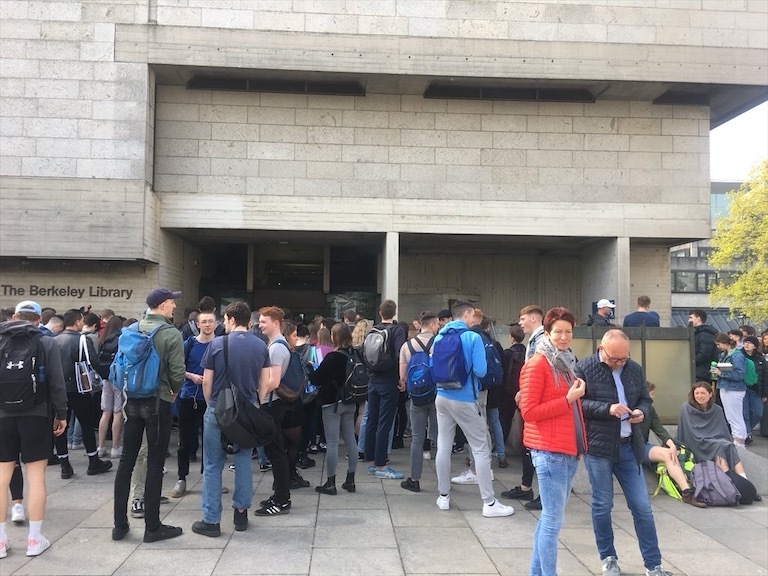 Last Thursday, students in Dublin City University (DCU) became the third student group in only a few weeks to launch a petition calling for a referendum on automatic students’ union membership. The DCU students launched two petitions: one is to call a referendum to have the students’ union become neutral on the issue of abortion, with the second petition looking for a referendum to change the structure of the students’ union which would give students the option to leave the union. 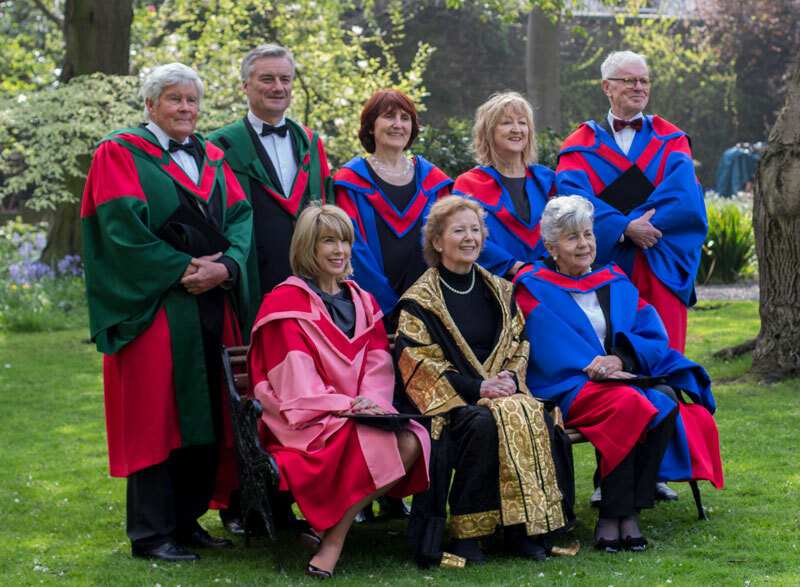 Similar petitions were launched in Trinity and University College Dublin (UCD) in previous weeks. 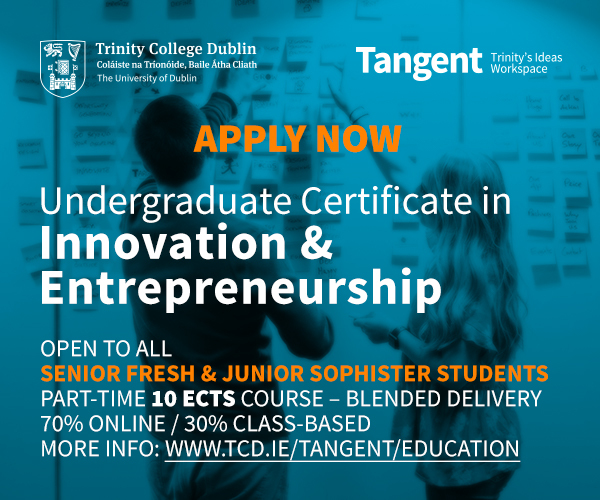 Two weeks ago in Trinity, a group of students put together the Student Union Opt Out Project. For a petition to be successful in calling a referendum in Trinity, they will need to collect 500 signatures. The group are looking for more union accountability, a more efficient union and a clear report on union expenditure. In UCD, the UCD Freedom of Choice Coalition launched a petition looking for a change in University College Dublin Students’ Union’s (UCDSU) membership structure. The group cite “recent failings of the Union to represent all students fairly” and have collected over 500 signatures. They require just under 1,000 signatures to successfully call a referendum, that if successful, will allow students in UCD to disassociate from the union, removing automatic membership. 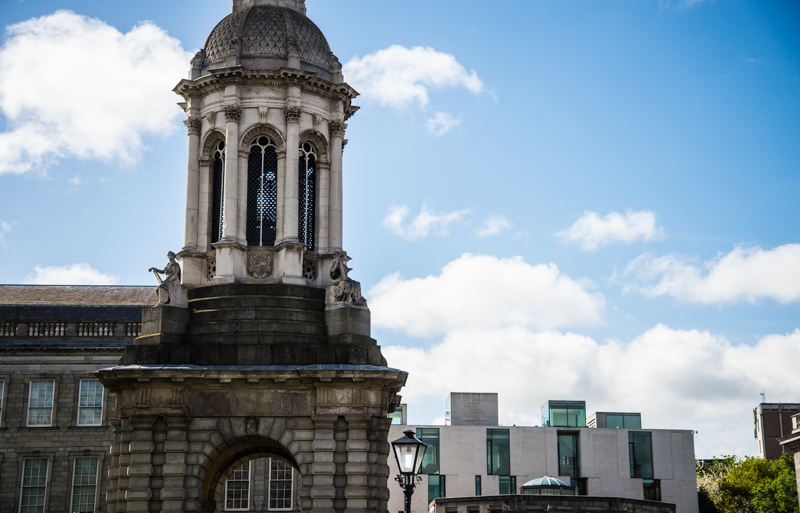 Speaking about the petition to change the membership structure of the union, the group stated that it became aware “of the unconstitutional nature of the current mandatory membership structure of Students’ Unions across Ireland”. 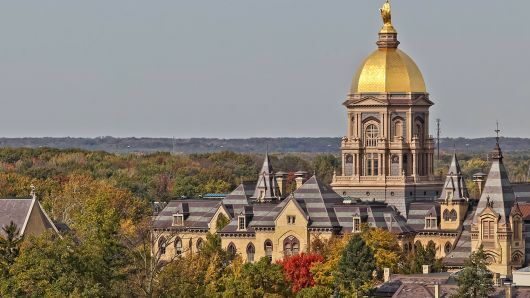 Connolly said that “this is a freedom of association issue” for the students involved in the group, adding that “students are being deprived of their choice”. A group has also been set up in NUI Galway (NUIG), looking to have a referendum that would see students voting on whether or not NUI Galway Students’ Union should be neutral on the abortion issue. The group launched an online petition several weeks ago, looking for 200 signatures. They have reached 189 signatures. However, this is not the first time this type of petition has been seem on a college campus. Last November, in a campaign led by Katie Ascough before she became president of UCDSU, UCD Students for Fair Representation launched a petition to call a referendum to make the union neutral on the abortion issue. The petition was successful, but the referendum failed after more than 4,000 students turned out to vote, with 64 per cent voting down the motion. 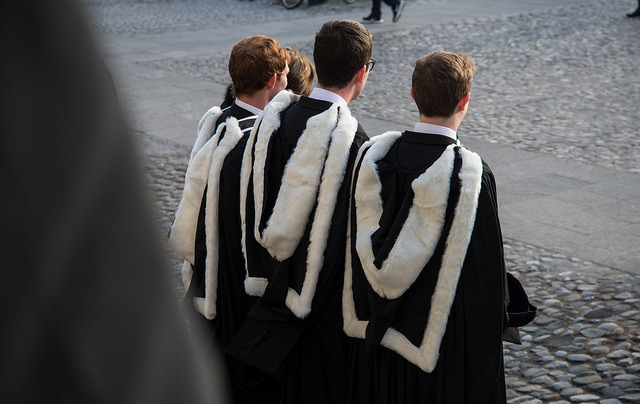 Similarly in 2015, a UCD a student, Samuel O’Connor, attempted to leave the union and set up Irish Students for Freedom of Association following graduation. Speaking to the Irish Times at the time, O’Connor said he no longer wanted to be apart of the union after it adopted a pro-choice mandate following a plebiscite in 2013. He said that he had a moral objection to abortion. O’Connor also created leaveyoursu.com, which is no longer active, to help other students do the same. 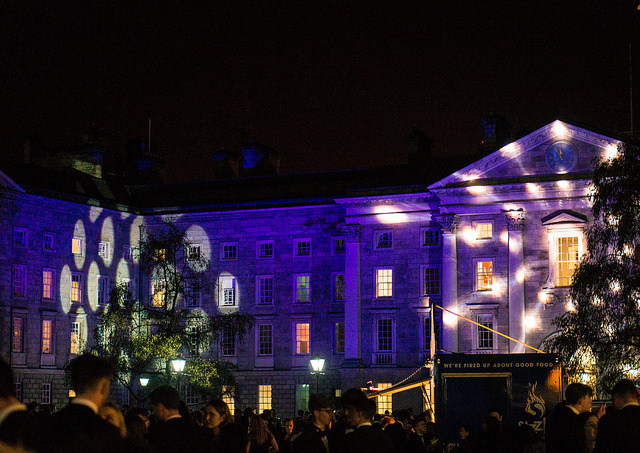 DCU Students for Fair Representation, along with the NUIG group and the UCD group – which was set up last year – last week all changed their Facebook pages to be the same logo and same cover photo, but with varying colours.